President Trump took another hard swipe at Steve Bannon on Friday. 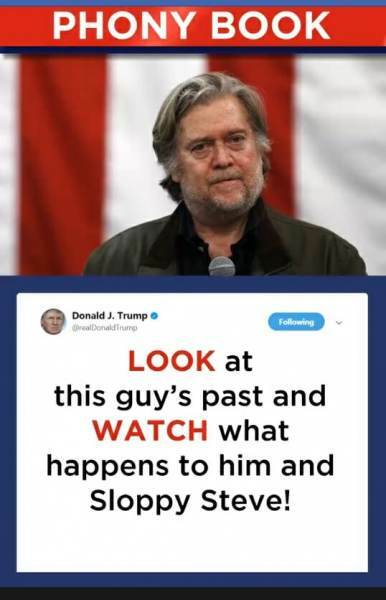 On Friday President Trump posted a video on Facebook where he again attacked Steve Bannon. Bannon has yet to apologize for the statements to the left-wing author.